The Royal Institute of British Architects (RIBA) was founded in London in 1834 for the advancement of architecture and began assembling its collection of architectural photographs from the outset. It is now one of the largest in the world. 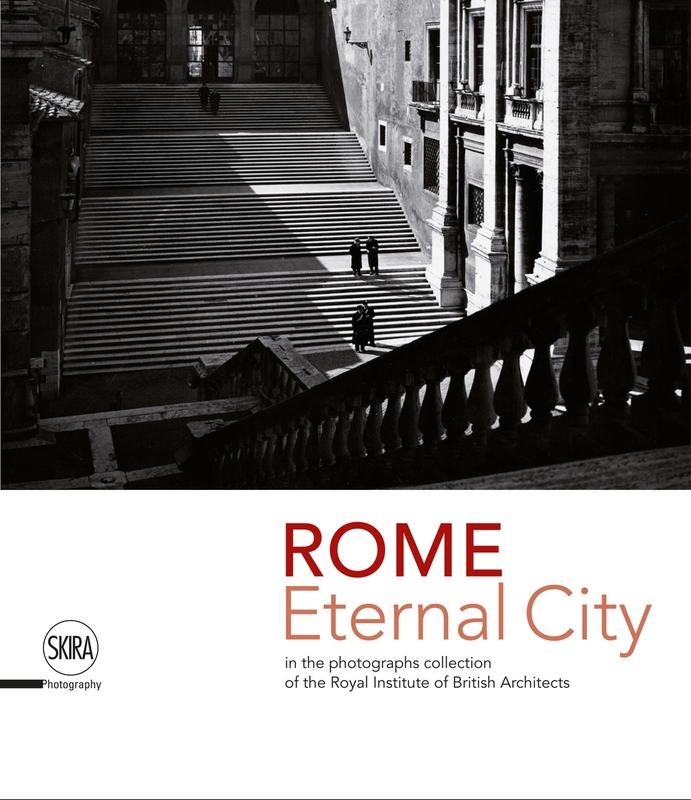 The present book brings together a carefully selected set of images out of the many thousands the Institute holds of the city of Rome, from its landscape to close archaeological detail, through the intermediate scale of architecture. Apart from some professionals who worked for the Architectural Press, the photographers featured — James Anderson, Tim Benton, Richard Bryant, Ralph Deakin, Ivy and Ivor de Wolfe, Richard Pare, Monica Pidgeon and Edwin Smith — are exclusively British. Their images date from the birth of the medium to the present day. 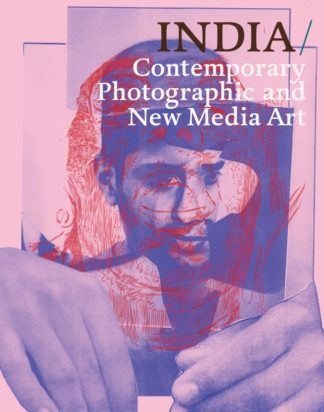 In the book, scholars and experts with different backgrounds tackle a difficult, interdisciplinary subject, moving back and forth between architecture and the visual arts. Marco Iuliano gives an overview of the project and introduces architectural photography in Rome, while Gabriella Musto reflects on the historical perception of the Vittoriano and its contemporary role; Richard Pare furnishes a scholarly analysis of the origins of photography in Rome, whilst Owen Hopkins and François Penz respectively consider the impact of the city on the imagination of British architects and filmmakers. Valeria Carullo explores the richness of the RIBA photographs collection prior to the catalogue section, which is complemented by essays by Paolo Mascilli Migliorini, Nicholas Ray, Antonello Alici, Carla Molinari and Tom True. A detailed bibliography by Jemma Street closes the book. 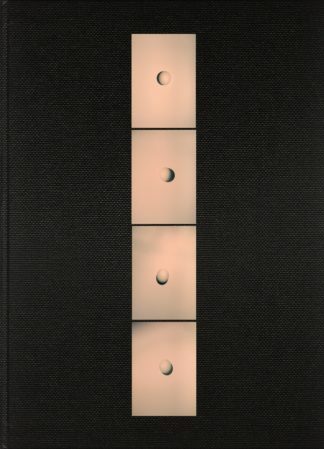 Marco Iuliano (University of Liverpool) is an Italian architect specialised in History and Theory of Architecture. He has taught in Italy, France, United Kingdom and has been invited to present papers in several countries. Gabriella Musto, architect, is Director of Polo Museale del Lazio.